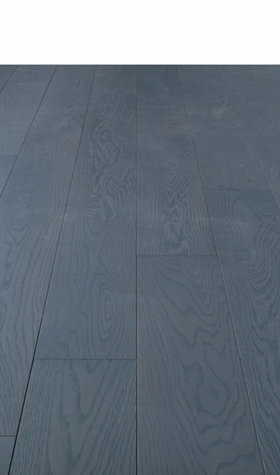 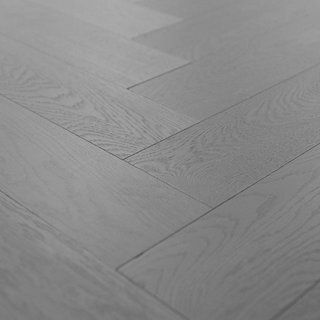 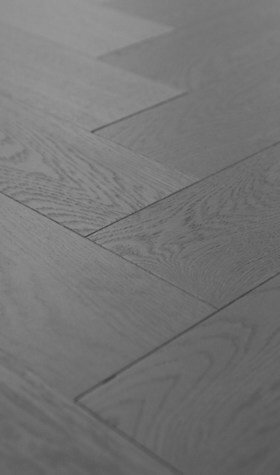 Looking for a luxurious engineered hardwood floor? 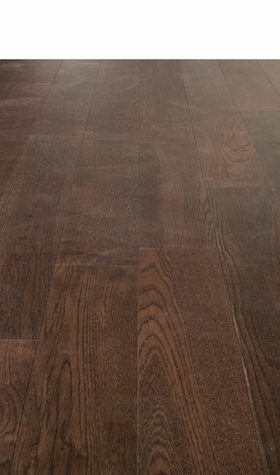 Why not take a look at our engineered Jatoba hardwood flooring? 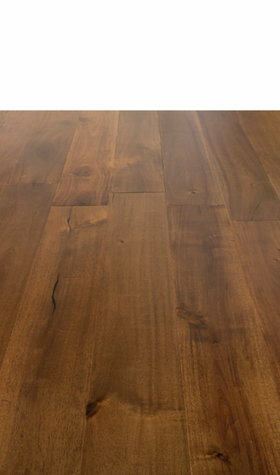 Renowned for its colour and durability, engineered Jatoba hardwood is considered a luxury flooring by many people. 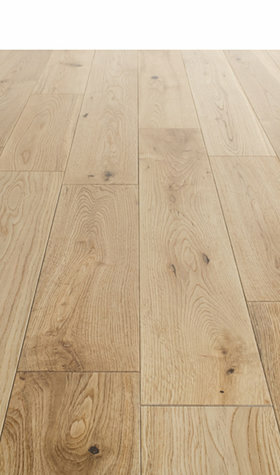 Engineered wood flooring is highly stable, which gives them an advantage over solid wood floors. 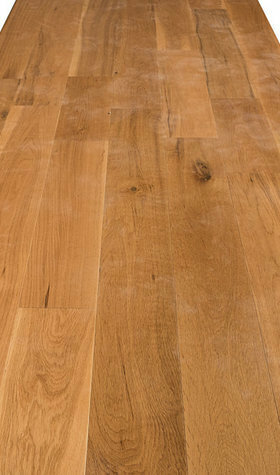 They are able to be fitted in rooms and spaces where solid wood flooring would be at risk of damage, such as rooms which have under floor heating fitted, or where there is a chance of temperature or moisture fluctuations, like kitchens and bathrooms. 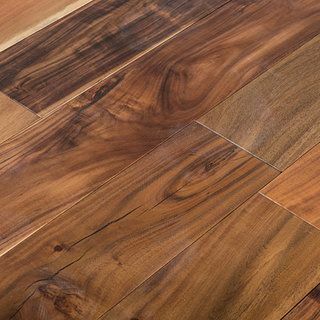 Often referred to as the South American Cherry, Jatoba is a gorgeous blood-orange coloured wood, that, when exposed to sunlight, darkens and develops red streaks. 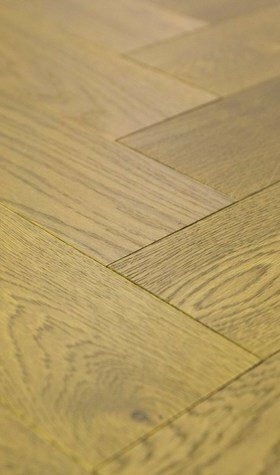 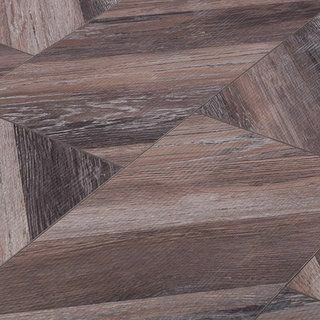 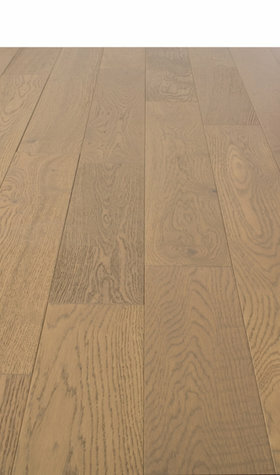 This beautiful wood has an interlocking grain and its streaky appearance gives it a warm and welcoming feel, making it the perfect floor for a family home. 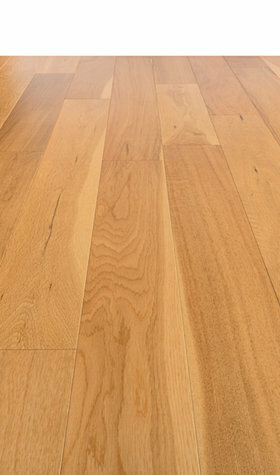 Engineered Jatoba hardwood flooring is striking, durable and hard wearing, making it ideal for floors, especially if you have a busy household. 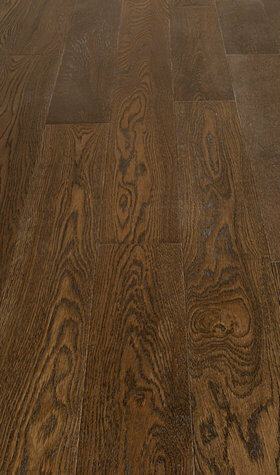 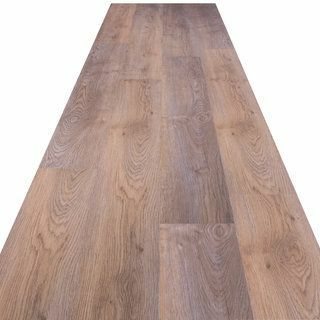 At Sale Flooring Direct, we stock genuine engineered Jatoba hardwood flooring, at reasonable prices. 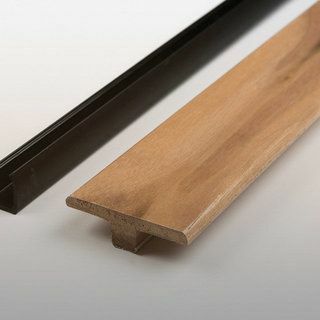 So, you can be sure of great value and great quality. 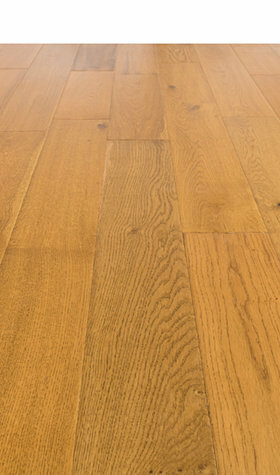 Browse our full range of engineered hardwood floors online now.